Often overlooked as an option for your private event, are the galleries. With wide open space, crisp clean walls, and art ready to be admired -- galleries provide a simple backdrop for private events. 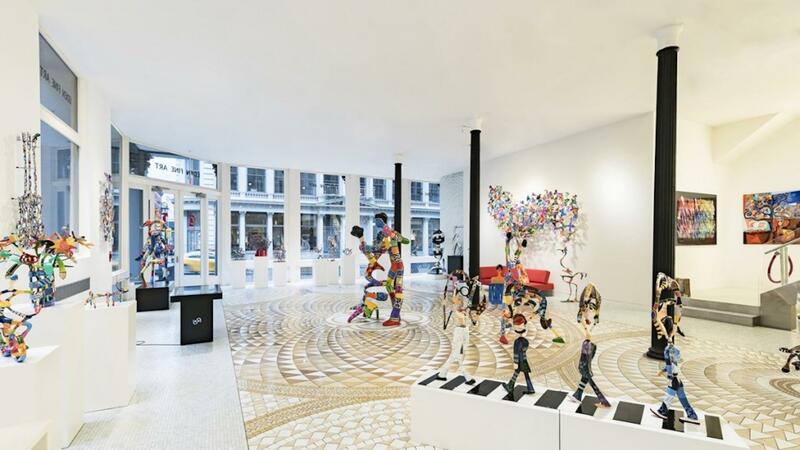 We’ve rounded up some gallery spots that are sure to make everyone say wow. Located in the heart of South Beach, Market gallery give you the opportunity to be original and organize your next party at an art gallery. Rent it out for corporate cocktails or a full sit down meal for your wedding, birthday, and more. The large stage is ideal for performances, conferences or a showroom. The space hosts approximately 300 guests and is ready to impress. 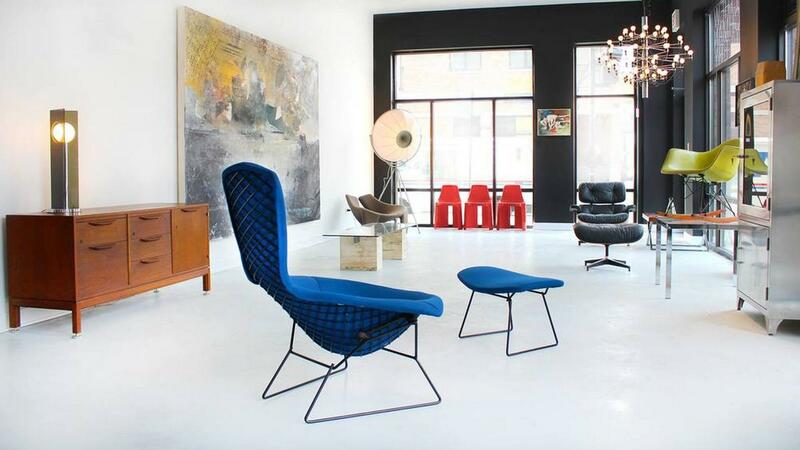 The Matthew Rachman Gallery is located in the up and coming West Town neighborhood of Chicago. The stylishly minimalist gallery exhibits emerging, mid-career and established artists creating contemporary works on paper, paintings, fine art, and a collectable display of mid-century modern furniture. The gallery also doubles as a contemporary event space that caters to a wide range of events, from charity and non-profit to corporate and private parties and seated dinners. With 1,900 square feet of extraordinary art and furniture and a prime location on the corner of Chicago and Paulina, it serves as a hot spot for hosts looking for a new and different take to what a gallery space can be. 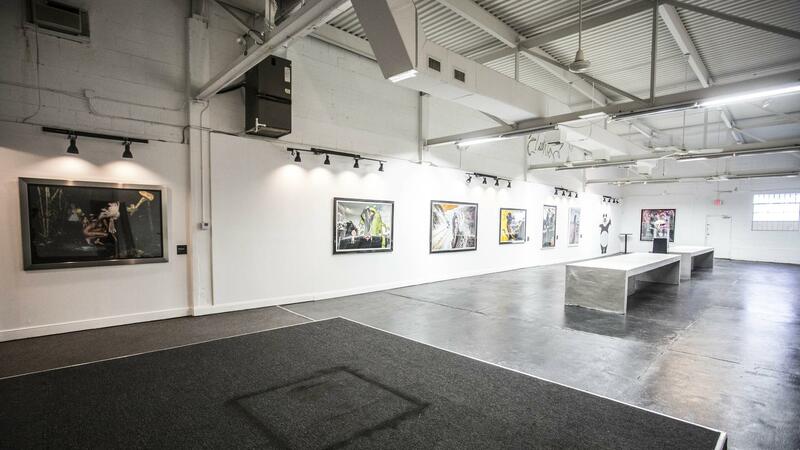 Space gallery space is perfect for corporate, fashion, wedding and social events. The space has four floors and can be divided or combined for stellar events. State of the art lighting, fixtures and immaculate interior design features. This space has detailed aesthetics and a pedigree in the heart of Soho. Currently an art gallery that can be modified to one's needs. These galleries and more available to check out on EVENTup!